So, you wanted to download a fireplace app. Neat! This is a perfectly good one! *background voice* "But wait! 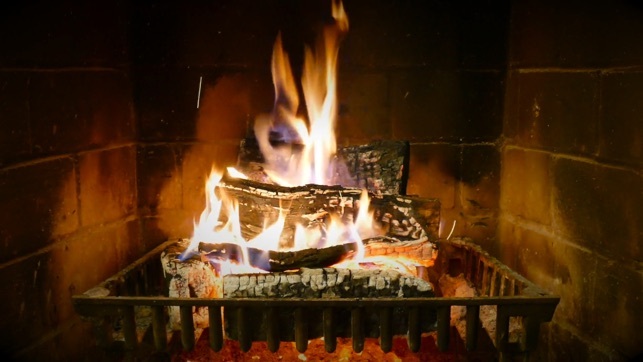 There are SO MANY other fireplace apps to download for AppleTV!" Pff. Do any of them have music to accompany them? What about rain? *background voice* "Man, he has a pretty good point." Introducing First Rule Fireplace. A great look for your TV, but with some nice rain and smooth jazz looping in the background for maximum relaxation. *background voice* "Smooth jazz is lame! And I like the sun more!" Again, PFF. 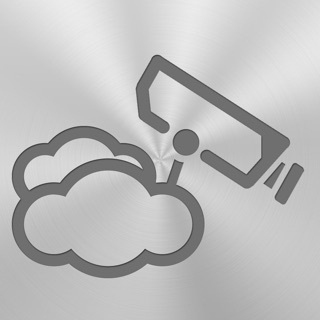 Simply swipe in either direction to adjust the volume of the background noise. 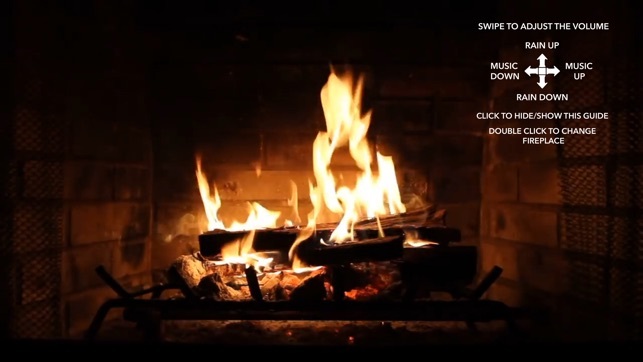 If you want just a fireplace on your screen, then by all means, you'll have just a fireplace on your screen. *background voice* "This one fireplace is dumb - what if I want to switch to a different one?" 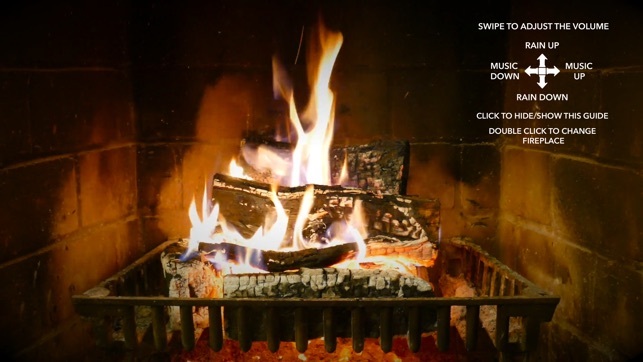 Double click on your remote to switch fireplaces. You are welcome. *background voice* "But what about that weird name? What does First Rule mean?" If I could tell you, I would, but I don't want to break the first (or the second) rule by telling you. Thank you very much for your download, and please let me know how you like it!!! © Copyright 2015 David Okun Ltd.